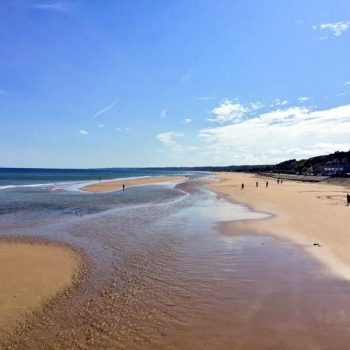 This walking tour of the D-Day beaches is based around some of the walks in Paul Reed’s book; ‘Walking D-Day’. 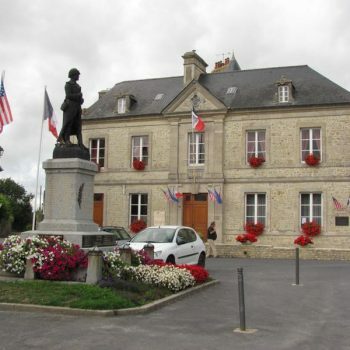 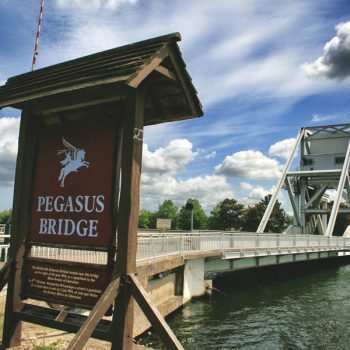 We walk Sword, Juno and Omaha Beaches seeing locations off the beaten track in Normandy, and also look at the American Airborne and British Airborne on D-Day seeing Brecourt Manor and Pegasus Bridge. 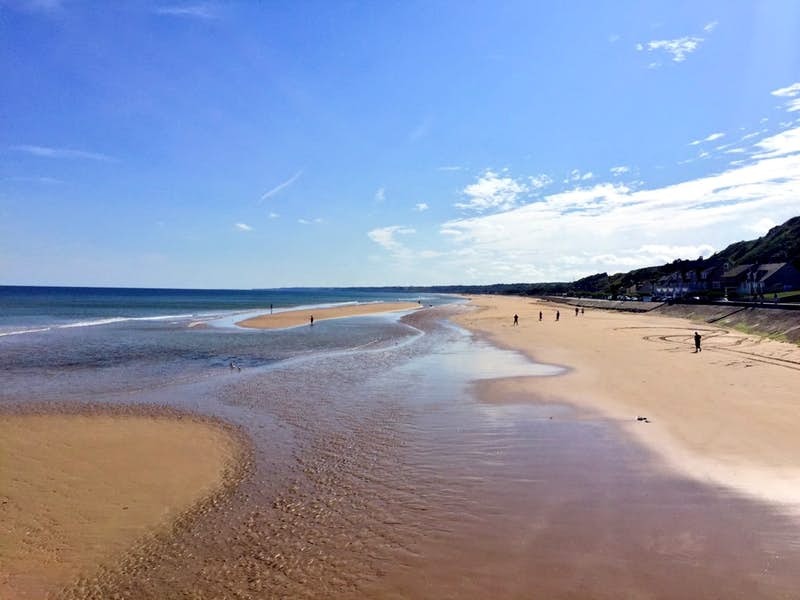 Walk 1: We start our walks on Sword Beach and here follow the men of Lord Lovat’s 1st Special Service Brigade. 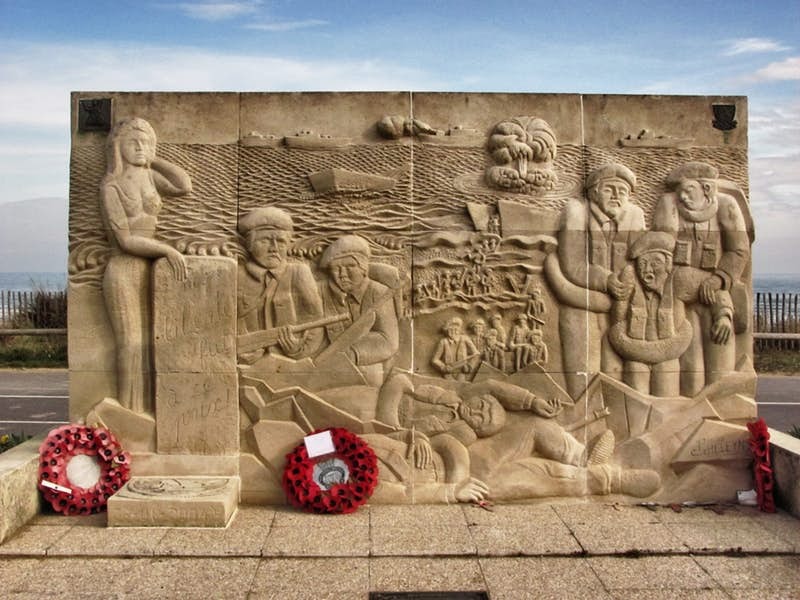 We see where they landed, look at the memorial to Piper Bill Millin, and then follow their route towards the port of Ouistrehem. 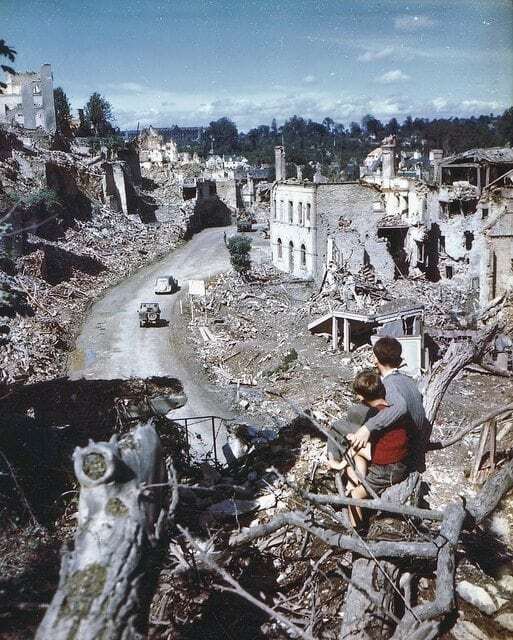 We see the memorial to the Free French Commandos and follow their assault on the ‘Cassino’ at Ouistrehem. 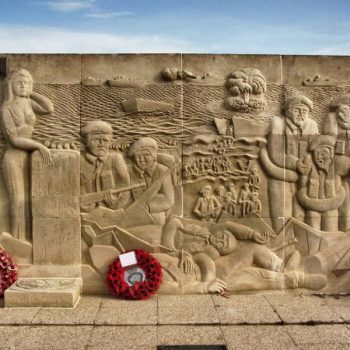 As a follow up we visit the excellent No 4 Commando Museum in the town. 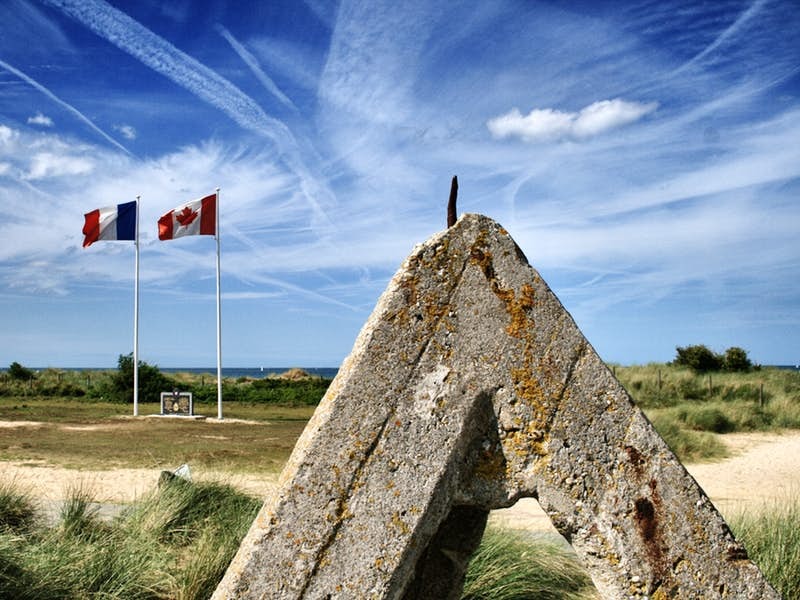 Walk 2: After lunchtime in Courseulles, our second walk follows the Canadian landings at Juno Beach. 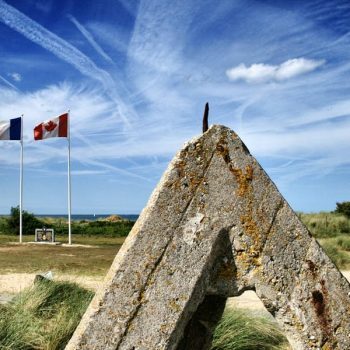 Here we walk Mike Sector seeing where the Canadian Scottish and Royal Winnipegs fought. 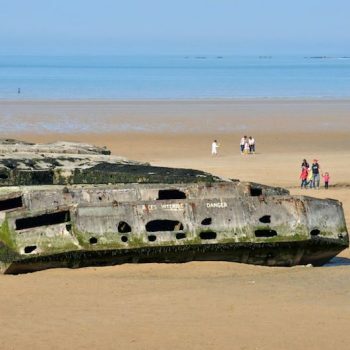 We see the beach itself and walk the German defences, look at the story of ‘Cosey’s Bunker’ and see an original D-Day Churchill AVRE that landed in support of the Canadians. 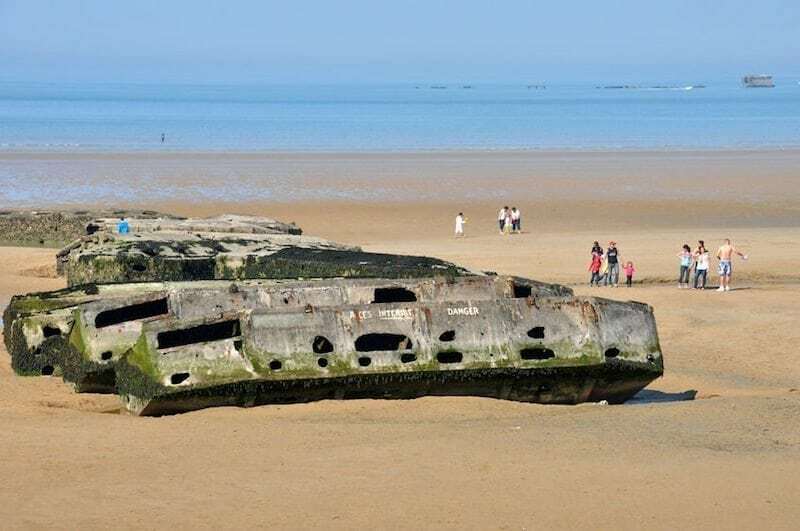 Walk 3: At Omaha Beach we start at the St Laurent draw to discuss ‘Bloody Omaha’ and then walk to the bluff above the beach, getting the viewpoint the Germans had on D-Day – seeing surviving examples of their defences. 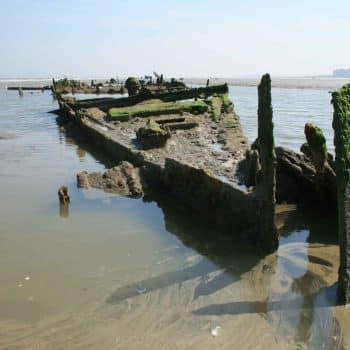 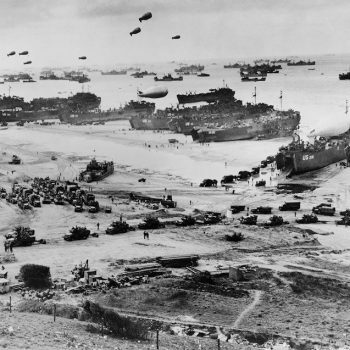 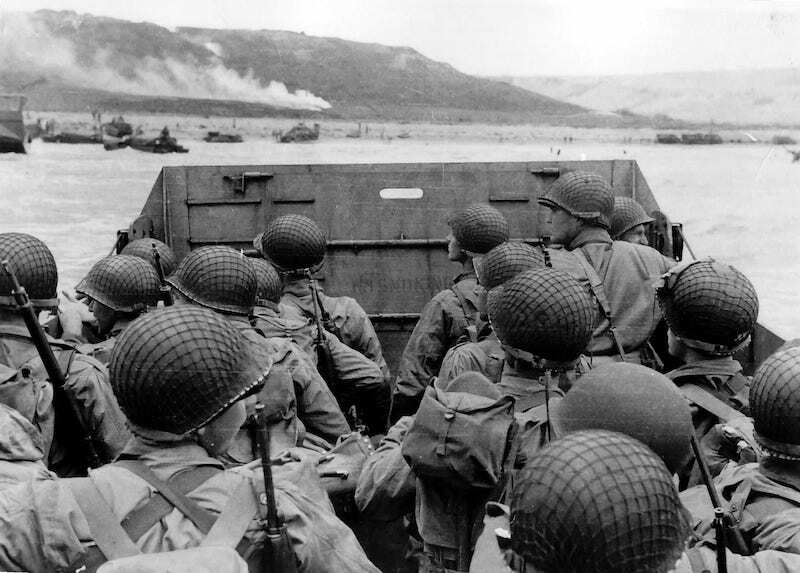 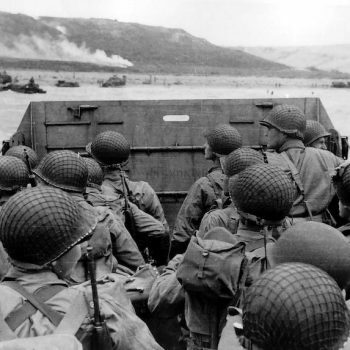 We re-enter the beach area on the Vierville draw, looking at the true story behind ‘Saving Private Ryan’ and the landings of the 29th Division and the Rangers in this sector. 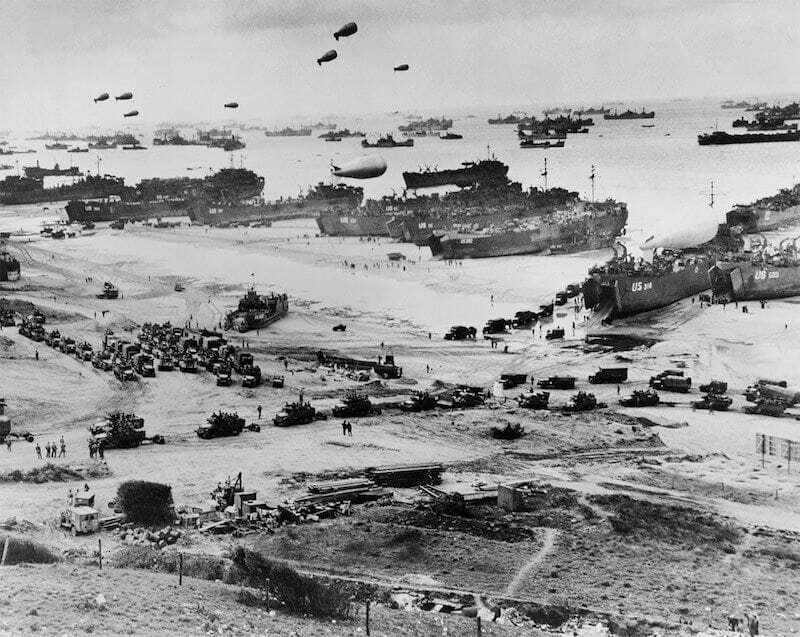 We then visit the Omaha Beach museum. 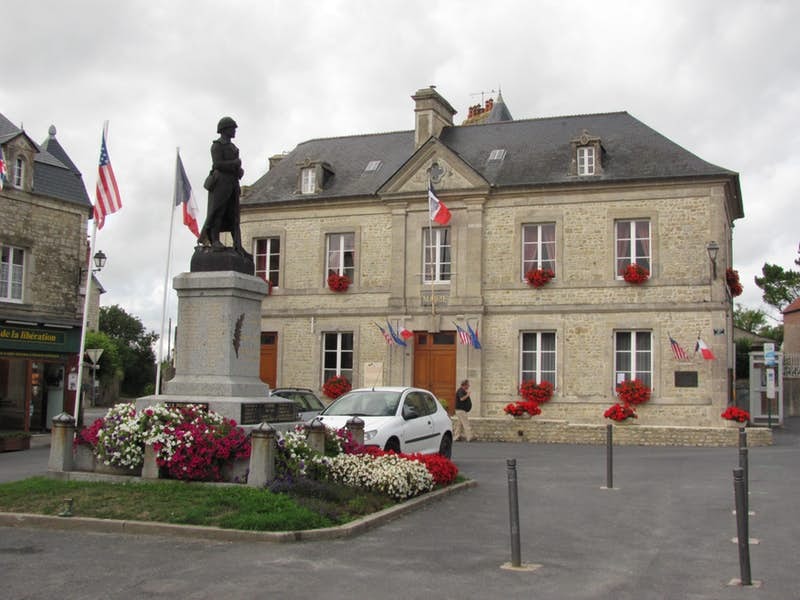 Walk 4: Following lunch we go to St. Marie du Mont where we follow the story of the ‘Band of Brothers’ on D-Day seeing locations in the town connected with their story and then walking through the Bocage lanes to Brecourt Manor to examine Richard Winters assault on the gun battery here. 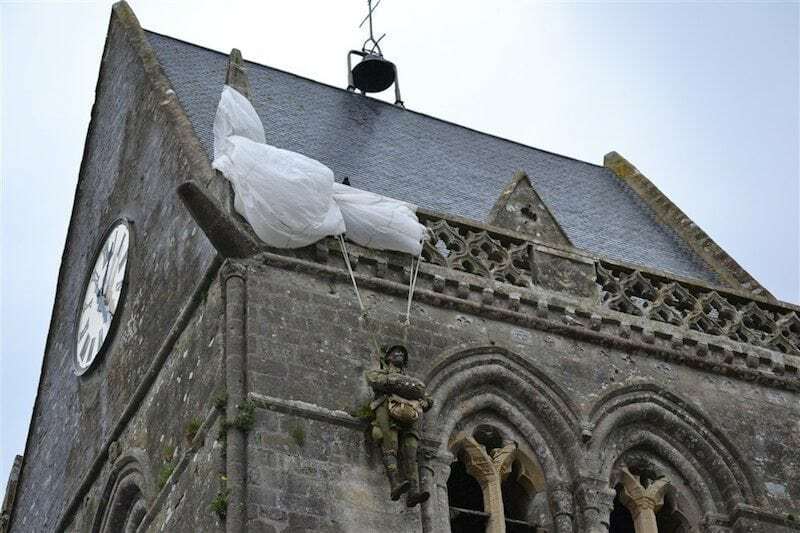 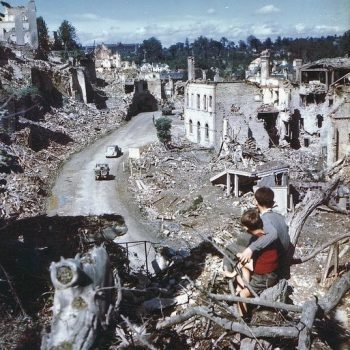 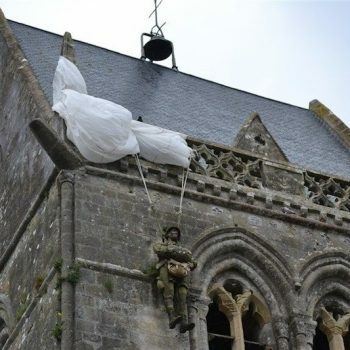 Walk 5: Today we look at the role of British Airborne and Commandos from D-Day onwards in the so-called ‘Eastern Flank’ walking the ground between the villages of Amfreville and Breville, the scene of heavy fighting in June 1944. 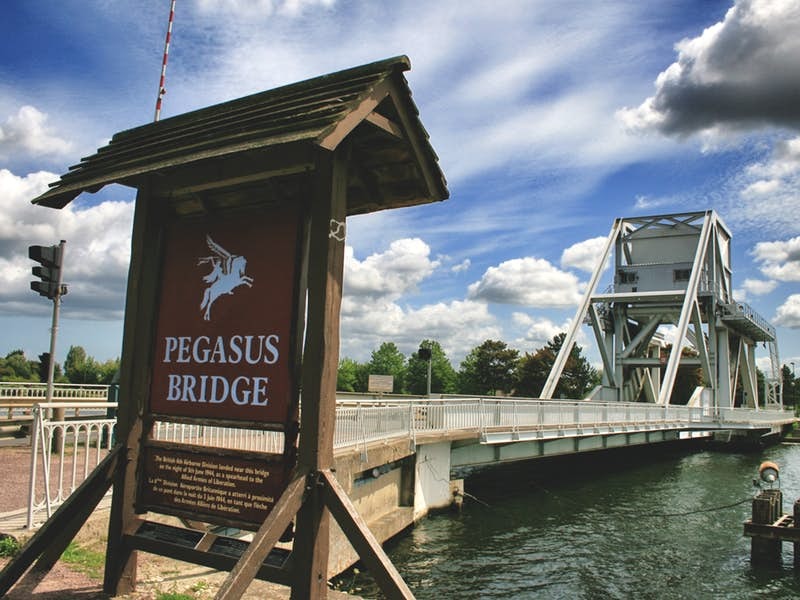 We spend lunchtime at Pegasus Bridge and in the afternoon take time off or join us on an optional tour to Merville Battery where we look at the attack here by 9th Battalion Parachute Regiment on D-Day seeing the Merville bunkers and museum. 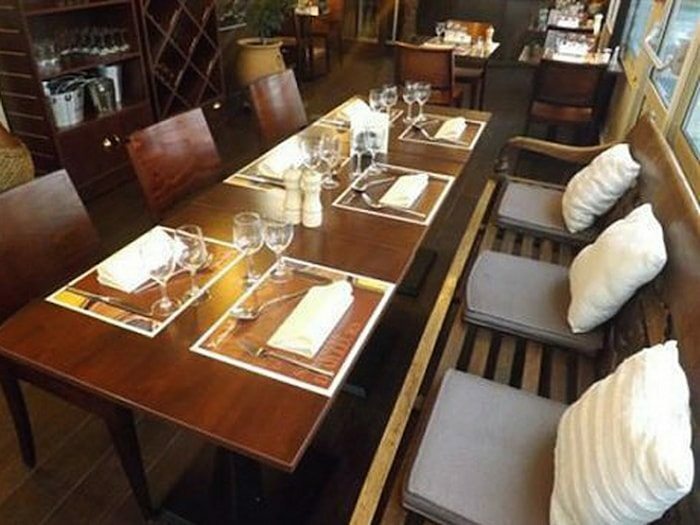 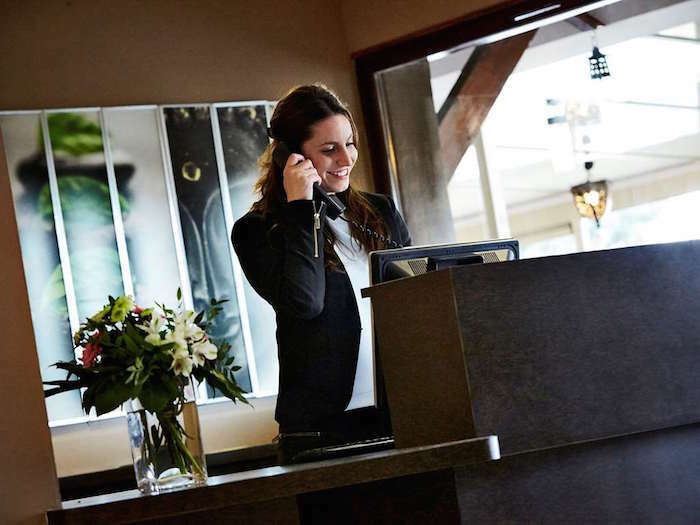 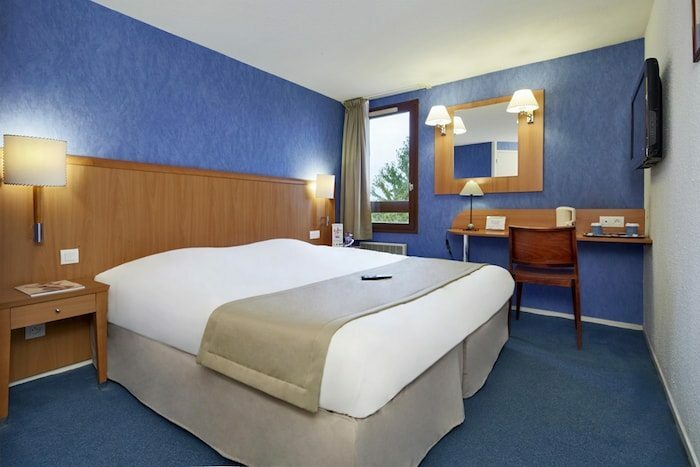 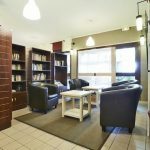 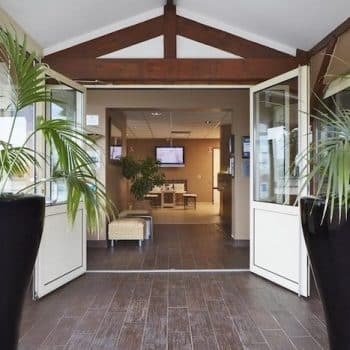 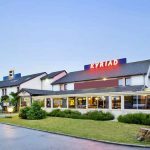 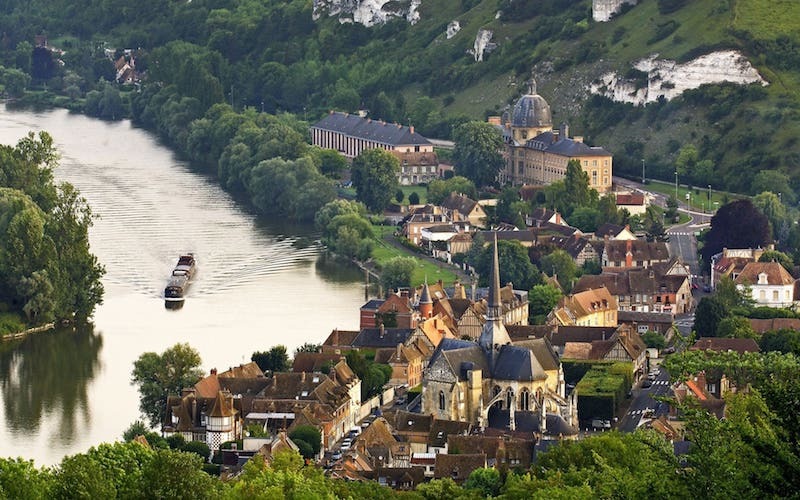 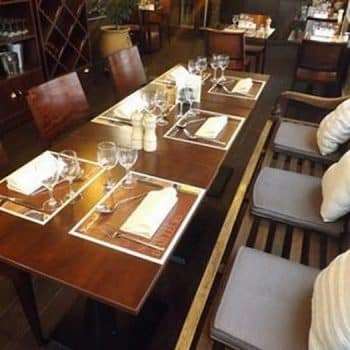 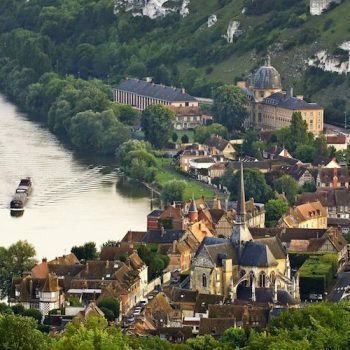 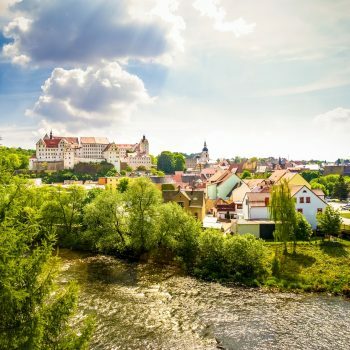 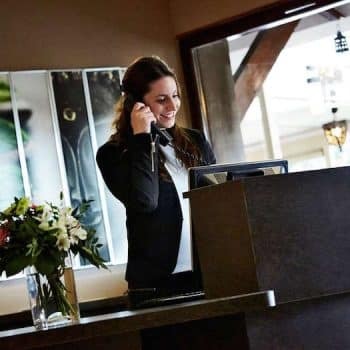 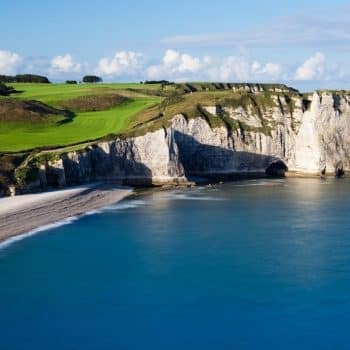 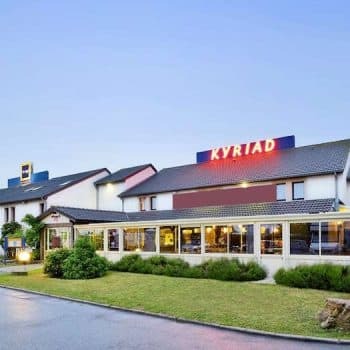 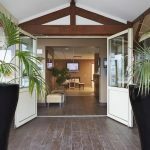 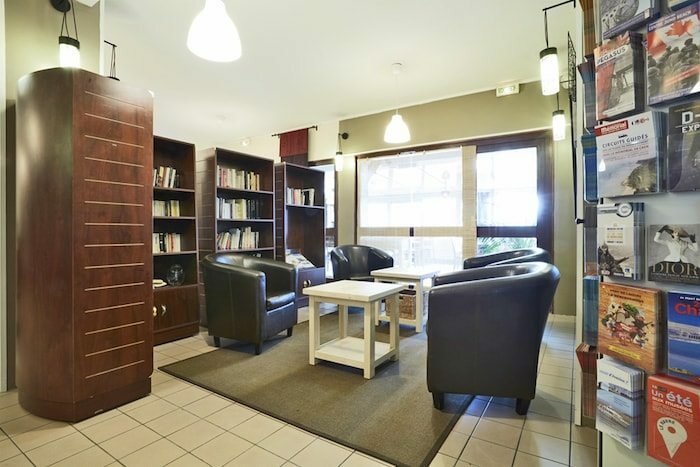 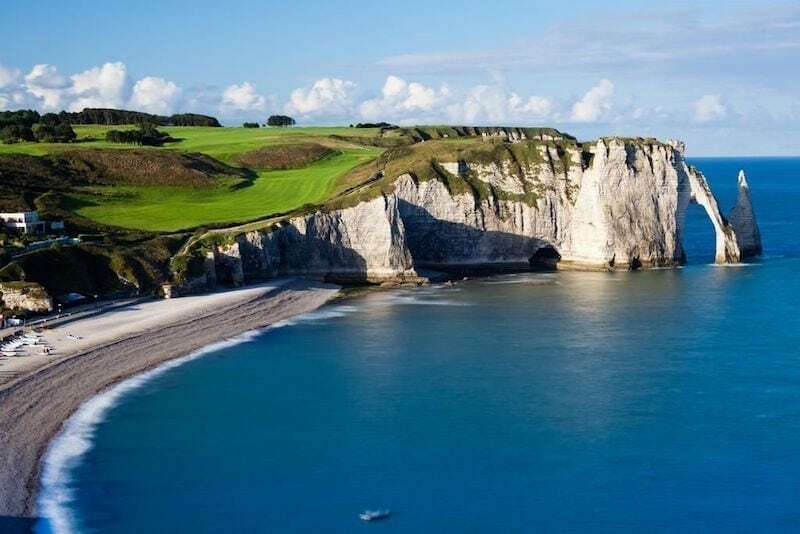 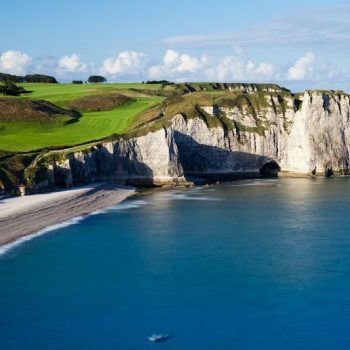 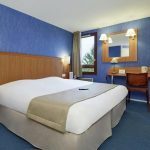 You will stay for four nights at either the 2-star Kyriad Caen Sud-Ifs or the 2-star Carline Caen Nord, both situated on the outskirts of Caen. 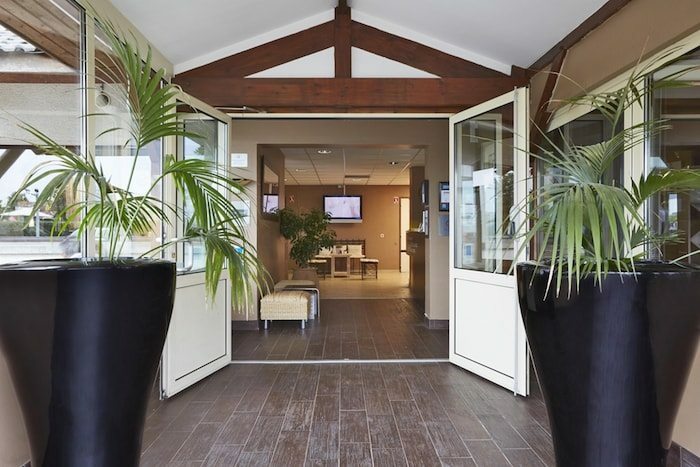 Both hotels have a bar and restaurant, and the Hotel Carline has a lift. 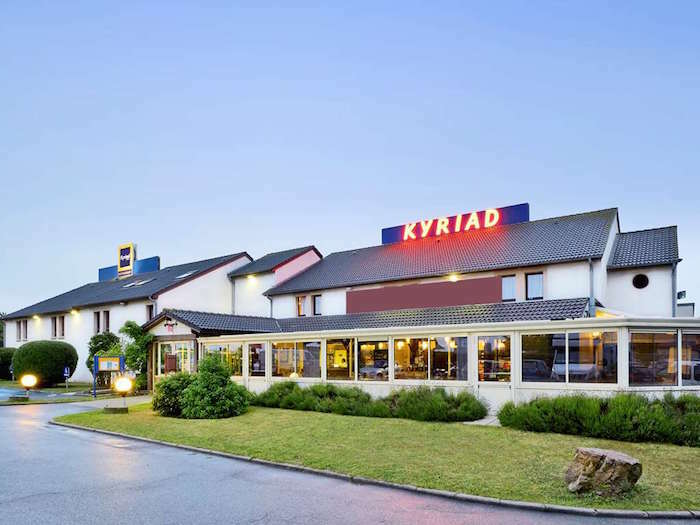 The Kyriad has no lift, but rooms are only on two floors.